Growing up at camp, the most obvious thought that comes to mind when I hear the word “buddy,” is the buddy boards used when swimming. Each person had a small tag that said their name and unit on it. When you go to the lake, you would grab your tag and find a buddy. You and your buddy would place your tag on a small hanger on a large board, and everyone would know that that person was your specific buddy for the day. Everyone would stop what they were doing, stand tall, and hold their buddies hand up in the air. The lifeguards would look around, making sure everyone had a buddy, and then the swimming would continue. It was crucial to be close to your buddy at all times. No one wanted to be the lone camper without a buddy. 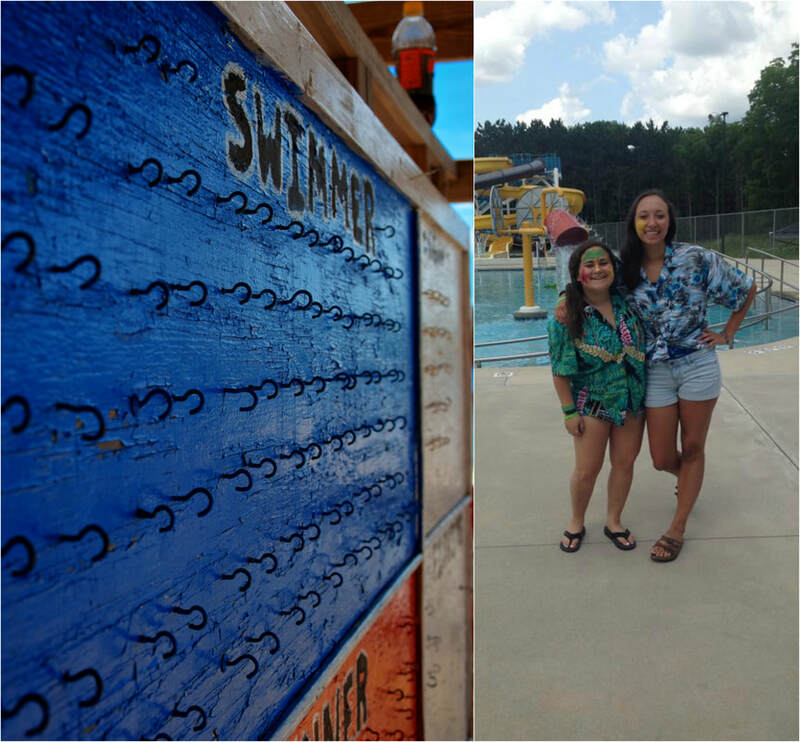 You may not think that the camp buddy boards mean much when we were campers. We thought of them as a way that counselors make sure they have everyone they need. But looking back on it, there were many lessons and skills learned from these buddy boards. It’s not only a way to make sure that no campers were lost, but it was also a way to teach responsibility and accountability. You were responsible for staying with your buddy. And in turn, you were accountable to your buddy. If you were to run off and play somewhere without your buddy, and a buddy check was called, you both would be standing alone. It’s a give and take relationship between your swimming buddy and yourself. Having to rely on someone to be there for you when that whistle was called was a big task, and being able to be reliable to your buddy and be there for them when the whistle blew was an even bigger one. But because these responsibilities were put upon us as campers, we learned lessons. So, who knew? Who knew that, when swimming at camp, we learned about not only the front crawl and the breaststroke, but we also learned about the being accountable to others and responsible to ourselves.